Do you know the formation of obsidian? It is made when the molten rocks cool so fast. When it cools fast, there is no time for the rock to form any crystal. Actually obsidian is a form of igneous rock. 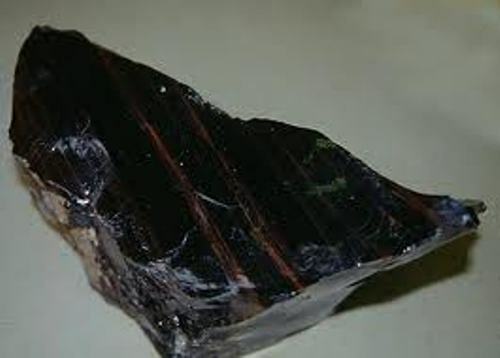 The structure of obsidian is very uniform and smooth. It looks likes the volcanic glass. 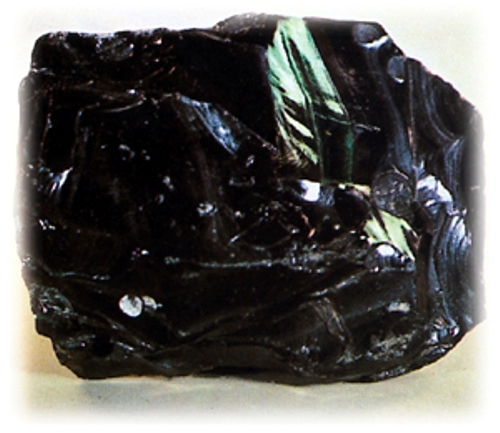 The appearance of obsidian glass is various. It is determined by the chemical composition of the magma. 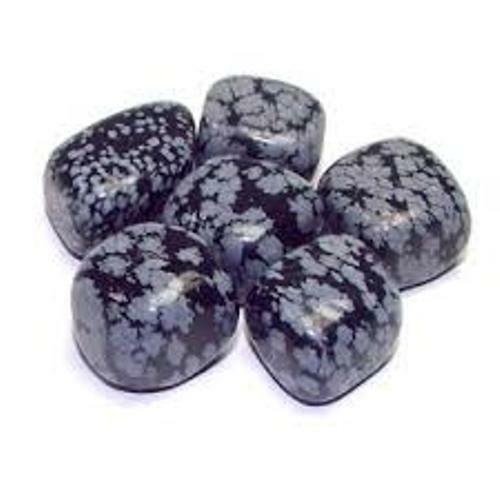 Therefore, you can find different varieties of obsidian rock. What makes obsidian rock interesting is the glassy appearance. As I have stated before, many people call it as nature’s glass. The obsidian rock will only be formed from the magma located nearby the active volcanoes. You can also find that some obsidian rocks are from the eruption of active volcanoes. If you check the composition of obsidian rock, you can find that silica occupies 70 percent of the whole composition. If you want to have the best obsidian rock, you need to pick the one formed underground the volcanoes. It is called as the best one because you can find little impurities and flaws on the rock. Check another type of rock in metamorphic rock facts here. 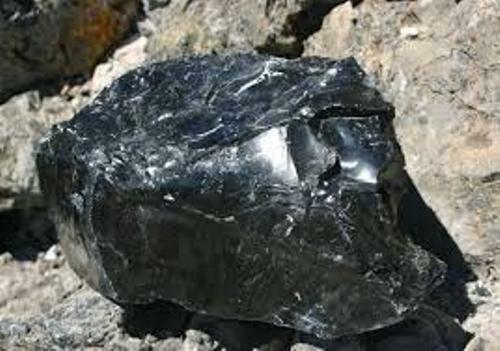 There are several types of obsidian rocks used as a gemstone in various kinds of necklaces, bangles, rings and earrings. 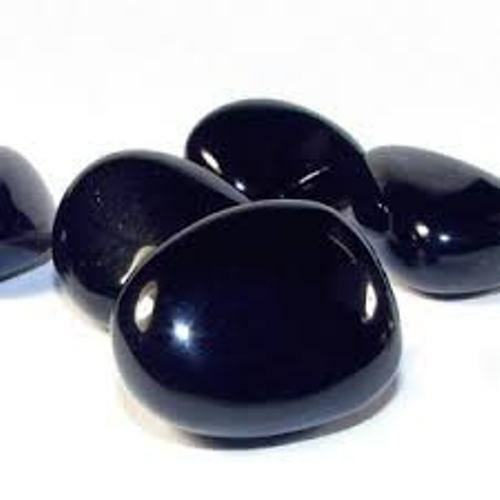 The obsidian rock is also helpful in the medical field. Since the rock is very sharp, it is used during the surgery. The obsidian rock that you can find on the earth crust is very old. But most of them are young rocks. It is hard to find the obsidian rock which has the age of more than 20 million years old. Devitrification is process of turning the glass into a rock in obsidian rock. The fracture of obsidian rock is very sharp. During the Stone Age, it is often used as a tool. Do you want to give comment on facts about obsidian?